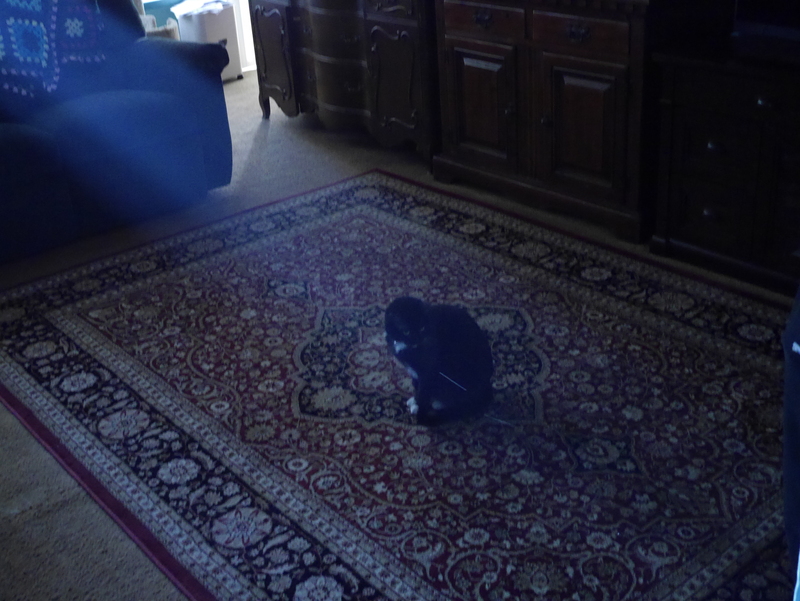 Aliens from Outer Space Look Like Cats? 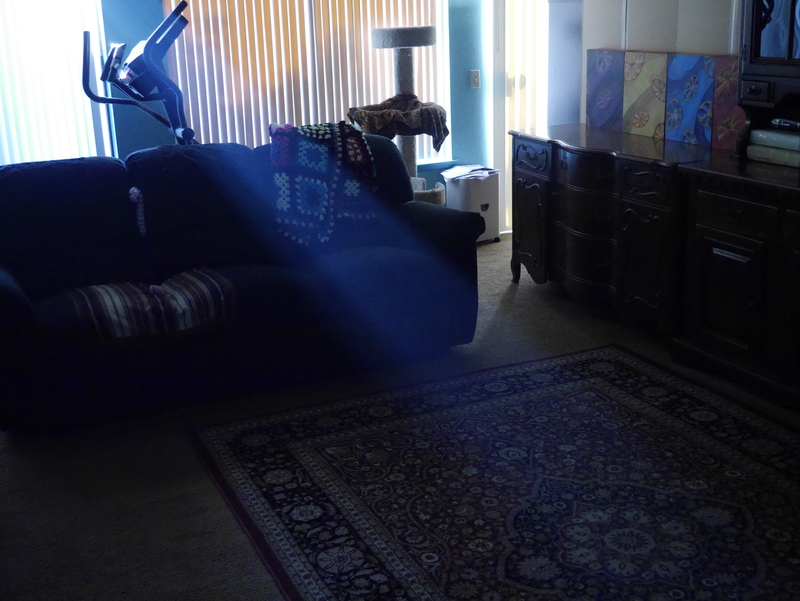 I noticed an interesting beam of light coming in through the windows last evening. 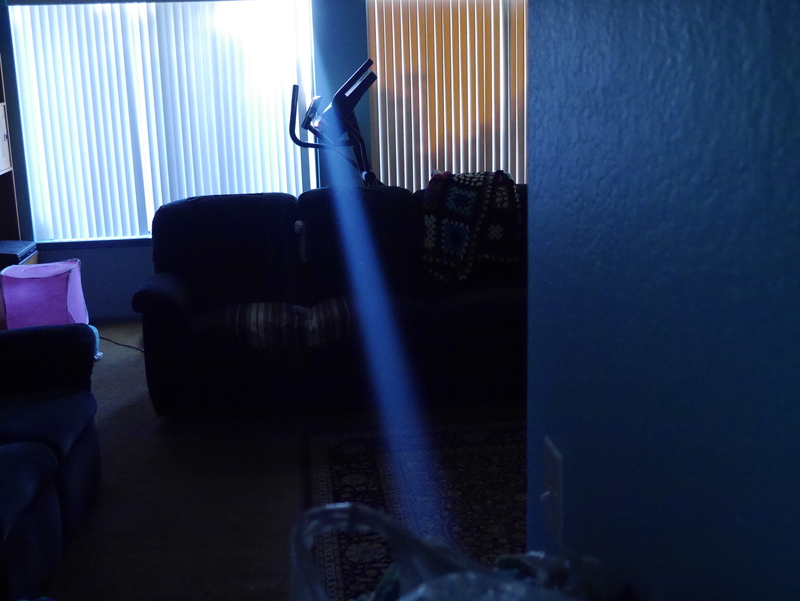 As the minutes went by, it got wider and, suddenly, there was this obvious space being at the end of the beam of light. Probably beamed down from some star ship enterprise. Would I lie to you?